We're honored to work with some incredible partners who are serving Creation Coffee. Let's partner together to bring great coffee to your customers. 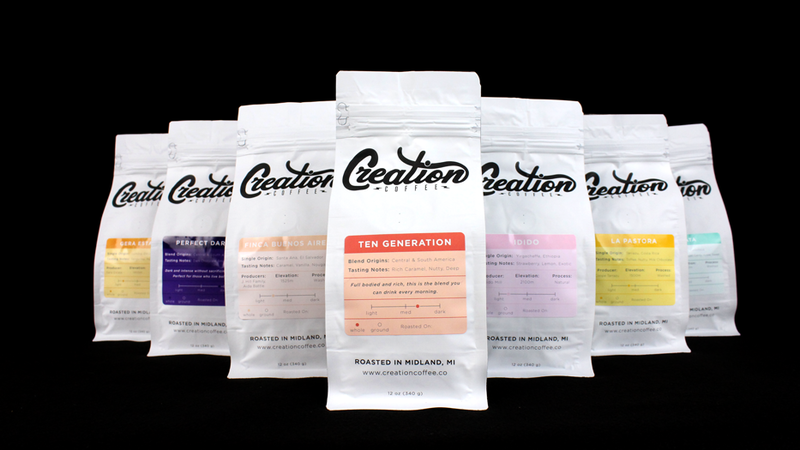 Creation Coffee is about one simple thing: making the best possible coffee. 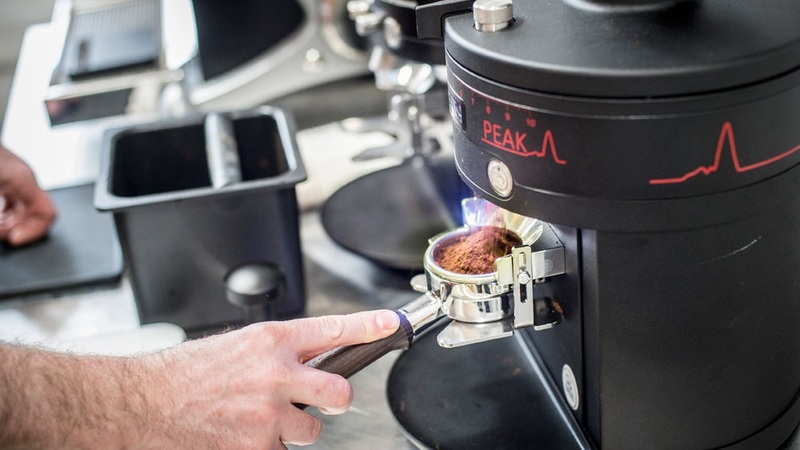 Fresh coffee that is brewed to perfection will elevate the experience and the sales of your business. The coffee that leaves our roasting facility in Midland, MI has been carefully sourced and meticulously roasted, and we want to help you serve it perfectly. We offer all sorts of training, from introductory training to advanced. 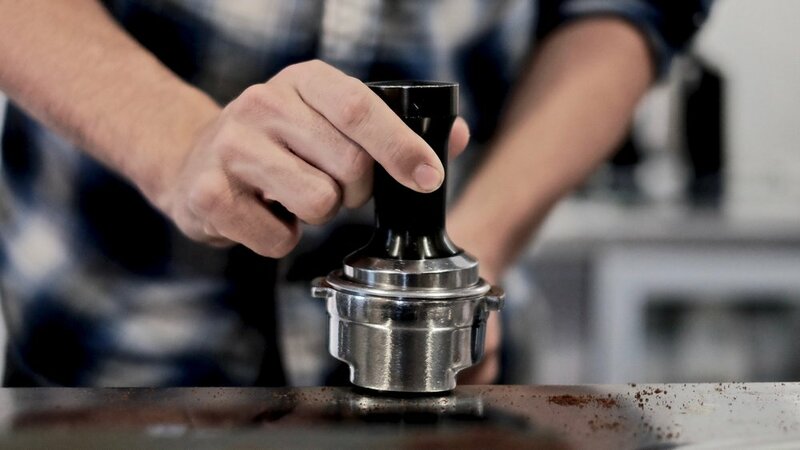 We offer training in house to your shop manager or baristas and we also hold training events at our facility. We know that purchasing great coffee is not the only thing that matters when it comes to serving your customers well. You need great equipment. Here at Creation, we work with all the top brands, such as La Marzocco, Mahlkonig, Nuova Simonelli, Fetco, Wilbur Curtis, and more. We’ll help you choose the right equipment, and we’ll beat any price on the internet. We also have a site that features hundreds of products and can help you get started. 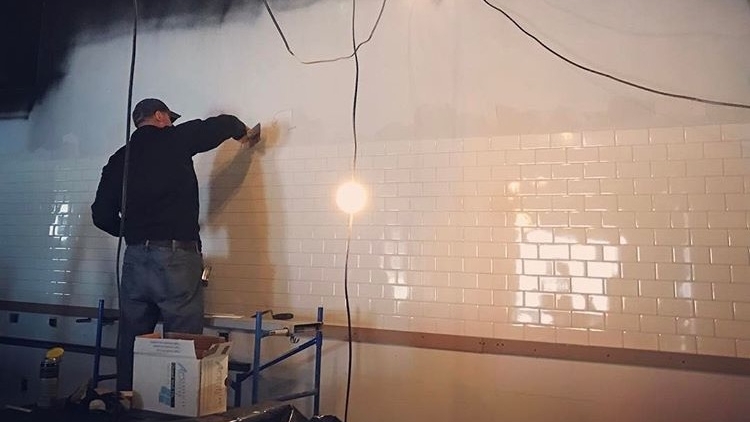 Are you looking to start a coffee shop or create an incredible new coffee experience at your restaurant? As part of our service, we can help you develop an outstanding coffee program from the ground up. We offer extensive consulting and advice on design, layout, equipment, coffee program management, and more. Our team takes the coffee guesswork out of the process. Think of us as your one-stop solution to make your coffee dreams come to life. Fill out the form below and our team will be in touch with you right away.